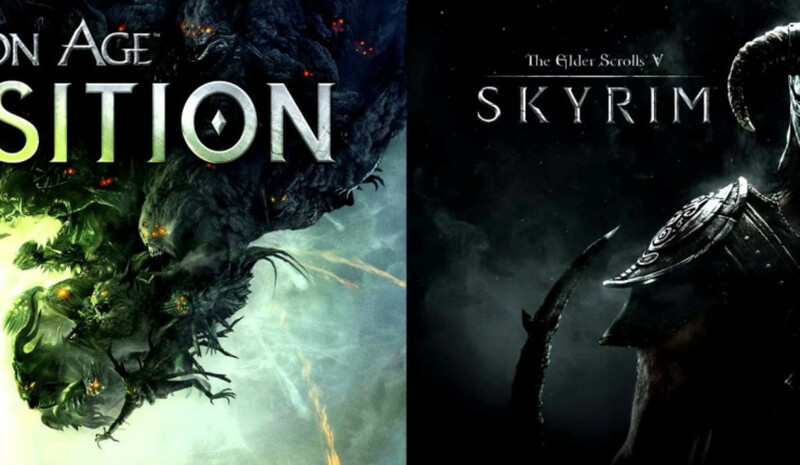 Dragon Age: Inquisition is the latest in the long-celebrated fantasy roleplaying video game series Dragon Age by Bioware. With its endless sidequests, character relationship development (including romances), races, warrior classes and an engaging storyline, it is one of the most respected games of its kind. This article describes how to obtain "Power" in DA:I, and what it is used for. Influence grants you special perks, and experience points help you level up, but power is slightly different. With enough power, you can advance the story, opening new main plot quests such as "Champions of the Just" and "Wicked Minds and Wicked Hearts". Power can also be used to unlock new areas of the map, like the Fallow Mire, the Forbidden Oasis and the Storm Coast. Although it might seem pointless to use Power on non-main storyline areas, they unlock a lot more of the game's quests and characters; for example, you can only recruit Iron Bull if you unlock the Storm Coast. Here's how to gain power as quickly as possible. It is obviously important to complete sidequests on any game, but it's important to remember that you will get at least +1 Power for most sidequests you complete, and therefore it is worth doing as many quests as you can to quickly gain Ppower. As long as you get the 'Quest Complete!' message, you will usually gain Power shortly after. Although it takes closing two or three Fade Rifts in order to complete a quest, just closing one Rift gives you a bonus to Power. Doing this also awards you a nice bunch of experience points, helping you to level up more quickly. 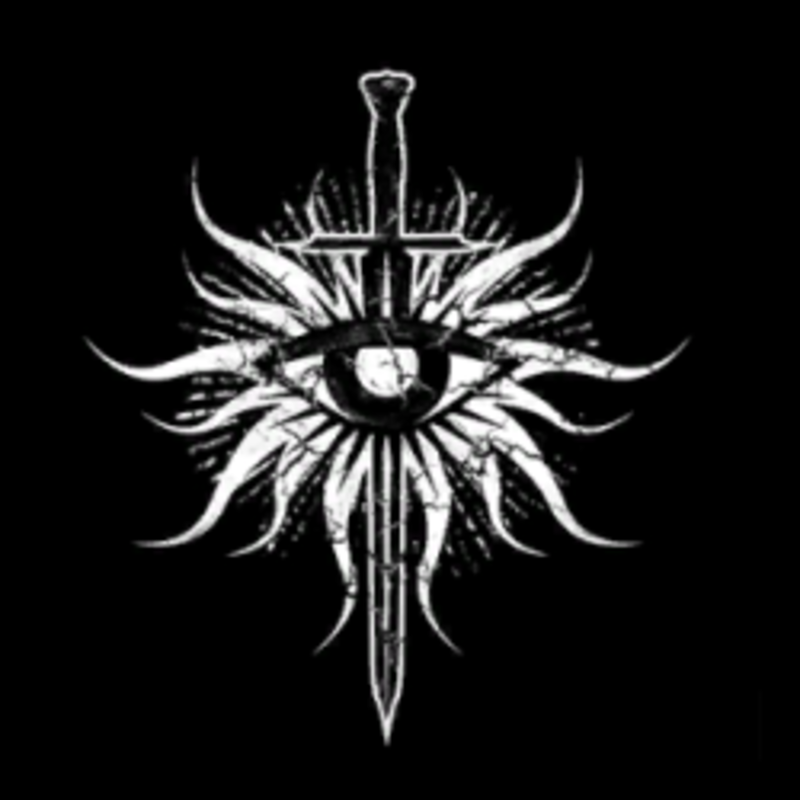 While exploring the world maps, there are several spots where you can set up camp, incresaing the Inquisition's Power by 1 for each. The campsies are a place where you can rest, fast travel to and restock supplies. Find camp locations to easily give a bonus to your Power. 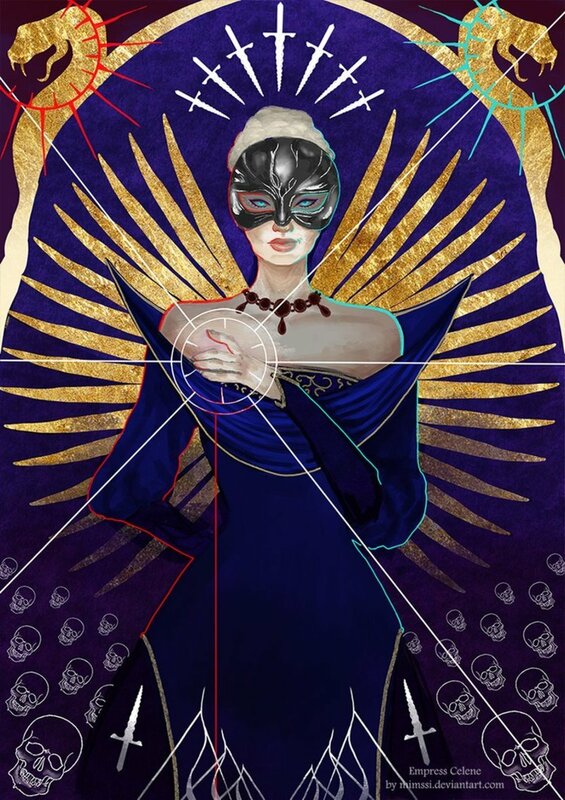 What's your favourite thing about DA:I? Although this falls under the 'complete sidequests' category, this part has its own few tips to help you quickly fill requisitions and gather up all that lovely Power. To be able to start filling requisitions for the Inquisition, speak to Threnn in Haven (this triggers the 'Requisition for Weapons' quest). Threnn is in front of a tent near where Cassandra and Cullen are standing. 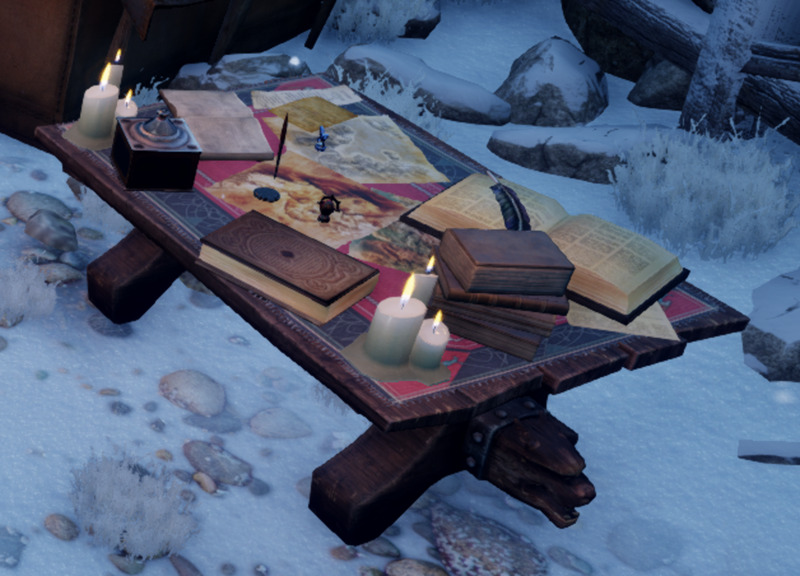 A lot of the requisitions involve gathering herbs, metals and animal parts, which is why you should make a habit of looting as soon as possible, so that when these requisitions pop up, you'll be able to fill them right away and sometimes gain several Power points in a very short time. For example, the very first requisition involves finding a logging stand and five lumps of iron. Simply leave through the main entrance of Haven Village and run around (near cliff walls) until you've found enough iron, and there is a logging stand out there, too. When you've gathered the materials you need, head back to any requisition table (there is one in every campsite) and fill the requisition by crafting the item. If you gather as many materials as you can before you actually 'need' them for requisitions, you'll be ready when the quest comes up. 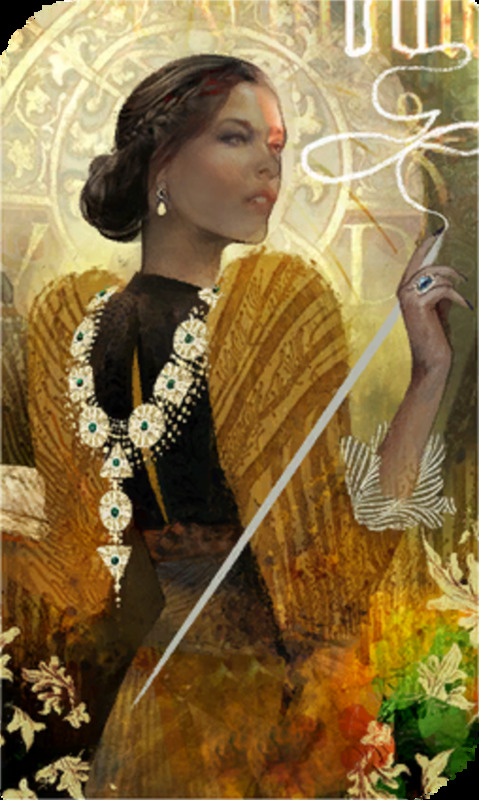 There are characters scattered around the world who can potentially be recruited as agents. As well as providing perks and extra muscle to your Inquisition, you will gain a Power point for each agent you acquire. Here are a few examples of agents you can get in the Hinterlands (though it isn't all of them). Ritts is obtainable when you're sent by her fellow patrolman to track her down after she goes missing. Make sure Varric is in your party when you speak to her, and use the search feature (L3 for console players or 'V' for PC) to find the dead mage and the picnic. 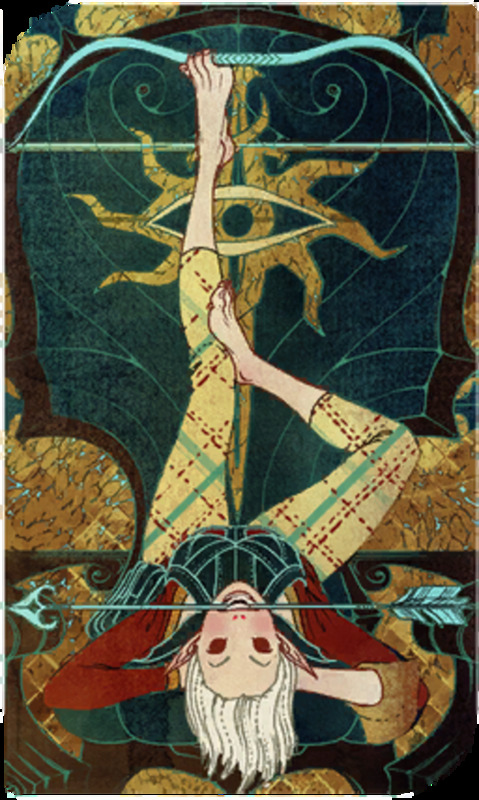 Speak to her and ask for Varric's support, and you can recruit her into the Inquisition. 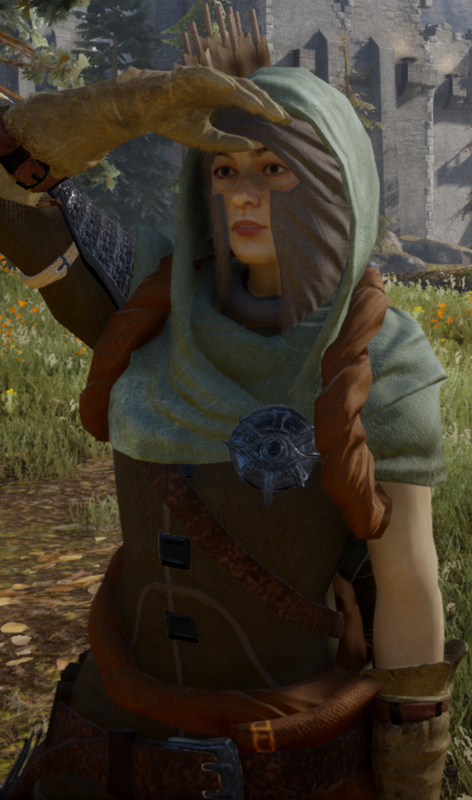 You can get Dennet, the horsemaster, to join the Inquisition too. After you have completed all the farm quests (get rid of the wolves, build the watchtowers and obtain your own mount), speak to Dennet with either Vivienne or Cassandra in your party, and get them to convince him to join. 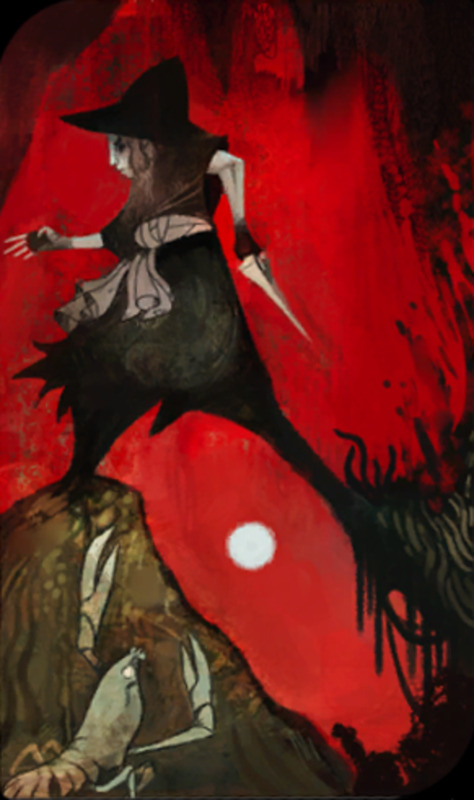 Berand can be recruited after you complete the "Love Waits" sidequest by finding the body of his lover, Vellina. Approach him in the cult in the hills, and tell him you found Vellina's body (make sure you looted it and got the letter). He will ask you what he should do. 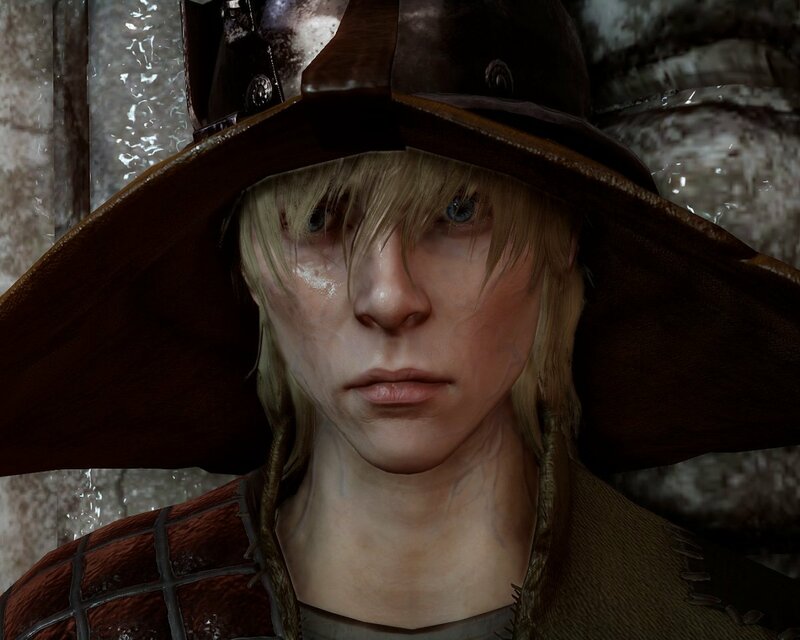 Recruit him (you don't need any particular Inquisition members in your party to help convince him.) 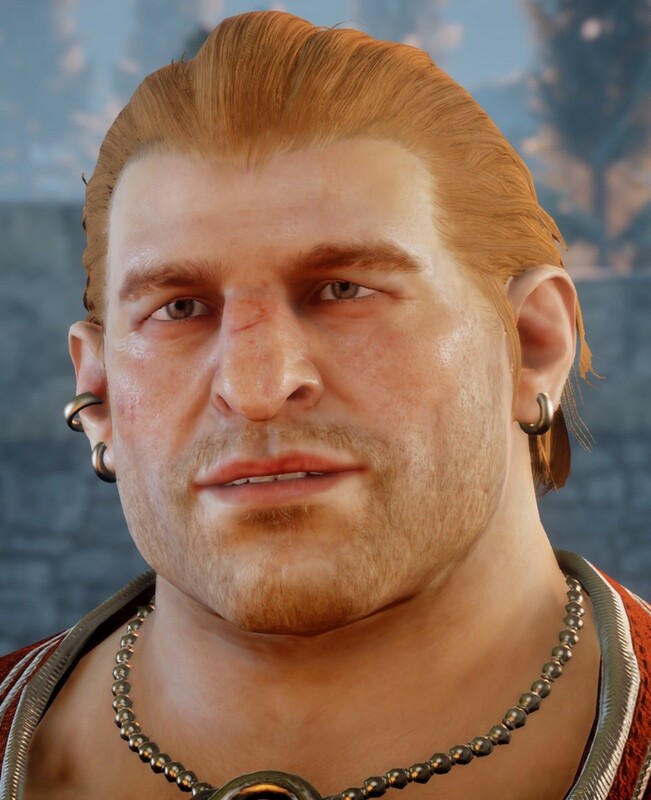 If you choose the dialogue option "Join the Inquisition" he will be recruited for Cullen, and if you choose "You've failed her. Go home." He will be recruited for Josephine. These are all relatively simple tasks that give a nice bonus to your Power. 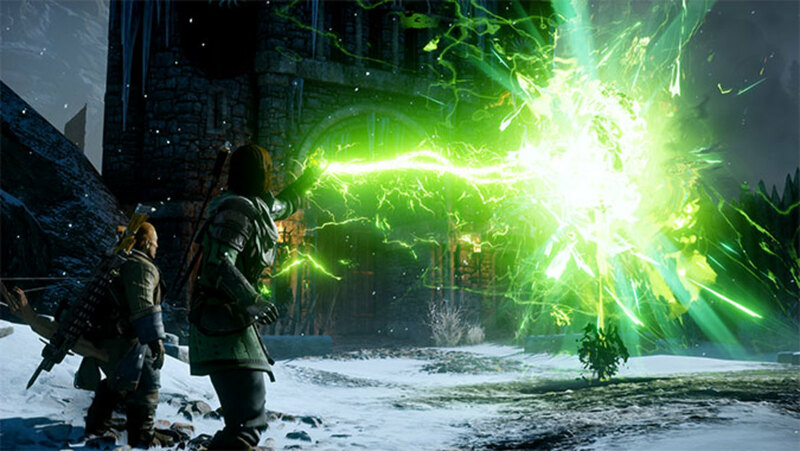 Without Power, you won't get very far in Dragon Age: Inquisition. 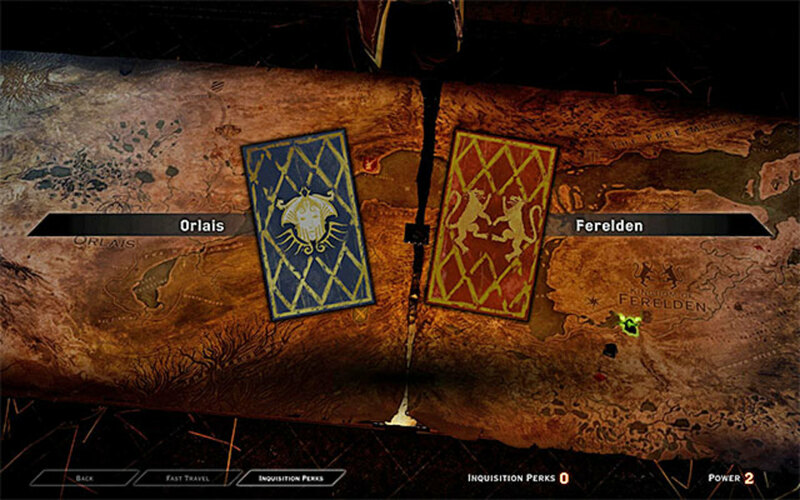 With these tips, you will easily be able to unlock as many areas of the Fereldan and Orlais map as possible and make your Inquisition as strong as it ever could be. Have fun!